Is there a difference between collision and comprehensive insurance claims? 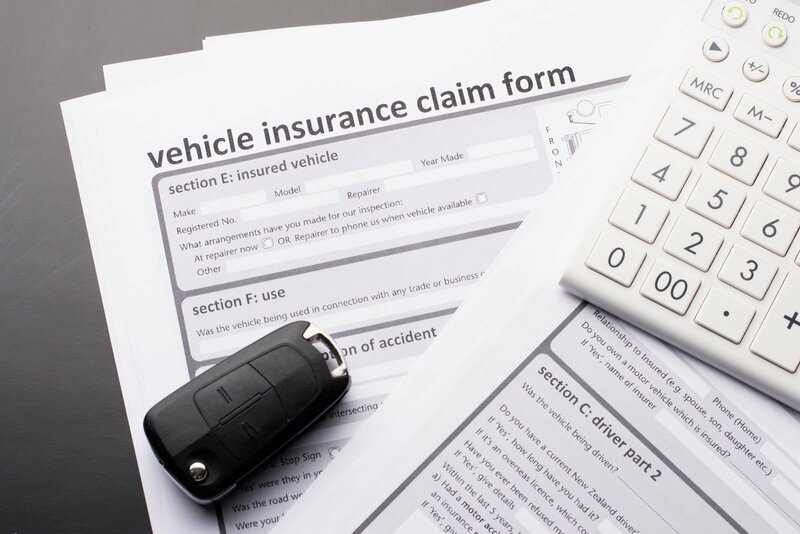 While collision and comprehensive insurance are often times packaged together on a policy, they can also be purchased separately. Both policies are usually used together to form a complete car insurance package. There is a distinct difference between collision and comprehensive car insurance claims and why they may be needed. Read on to learn the difference between comprehensive car insurance and collision car insurance. Then enter your zip above for a free car insurance comparison! Liability car insurance or proof of financial responsibility is mandated by law in every state. However, liability only protects your financial assets in the event you are responsible for an accident by paying for damages caused to the other person’s property or person. If your car sustains any damage in an accident for which you are at fault and you do not carry collision car insurance, then you will not receive any financial help in the costs of repairing or replacing your car. Additionally, unless you have medical or personal injury protection (PIP) you will not receive insurance compensation for any medical bills in relation to the accident. Collision car insurance is the only way to protect your financial investment in your own car if you are involved in an accident that is your fault. In addition to paying for your car damage when you are at fault for an accident, collision car insurance claims can be submitted for a few other reasons. For instance, collision car insurance will cover you whether you hit another car or if another car hits you. Furthermore, it will cover you for any collision that occurs. For example, whether your car gets side-swiped by another car while parked in a parking lot or if it gets hit by a shopping cart, you could submit a collision car insurance claim. Most lenders will require you to carry collision car insurance during the entire time your car is financed. Once you are no longer obligated to carry collision coverage you may still opt to do so, especially if your vehicle is newer. Comprehensive car insurance offers you financial protection for your car for many types of incidents that are not collision related. If you have only collision car insurance then your car is covered for damages caused by collision, but it won’t be covered for other mishaps or events such as hail or vandals. If anything happens to your car that is not related to a collision, it is likely covered by comprehensive. Imagine if your car gets totaled in a fire or it is stolen and never recovered. Without comprehensive insurance, you would be at a financial loss as you would not receive any compensation for these events. You can also submit a comprehensive insurance claim for damage sustained by your car due to storms or accidents such as striking a deer on the roadway. As with collision car insurance, lenders require comprehensive car insurance while you are financing your car with them. Most people choose to continue comprehensive coverage even when there is no requirement. Collision and comprehensive insurance are usually bundled together because together they offer you complete financial protection for your car. With the exception of items that are excluded from coverage, such as a mechanical breakdown, collision and comprehensive together offer you total insurance for impact and non-impact related incidents. For complete insurance coverage, carry collision and comprehensive along with liability. Additional insurance protection is available by adding medical, uninsured/underinsured motorist coverage as well. In order to get free quotes now from different insurance carriers, enter your zip code now!